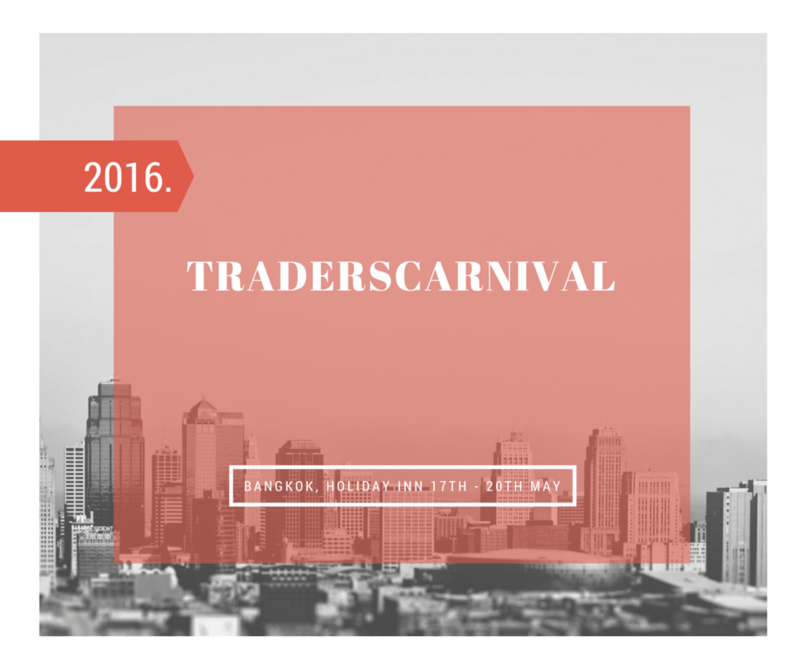 This is the short post to let you know that I’ll be speaking at Traderscarnival on 20th May 2016 at Bangkok city (Holiday Inn). Traderscarnival has an amazing speaker line-up, with some of the top names in Market Profile, Trading Psychology, Option Trading, Pattern Trading & System Trading. My favorite speaker list includes Mr James Dalton (Market Profile Guru), Rolf Schlotmann(tradeciety), Deepak Shenoy (Capitalmind),Vikram Muraka (Kshitij Consultancy Services). Brijesh Bhatia (Harmonic Trading Expert), Abhijit Patak (Option Trading Expert), Shiva Galrani (Excel based system trader) & Sumeet Jain CMT (Technical Analyst). I’ll be talking about my experiments in non linear trading systems. I’m really looking forward to meeting a lot of the traders, so please come and say hi and introduce yourself at the conference. If you haven’t already signed up, you can still get tickets from the Traderscarnival site. Nifty and Bank Nifty 90 min charts for 21 Oct 2011 Trading Nift and Bank Nifty turned to buy mode today with the Ichimoku cloud support coming around 5058 and 9595 respectively. Know where the Indian coins come from It is widely known that the Indian Rupee notes are printed in Nasik, a city in Maharashtra. Ever wondered where the Indian coins come from?